Windy today…can you hear it howling? You never know what can happen if your trees are not trimmed correctly! 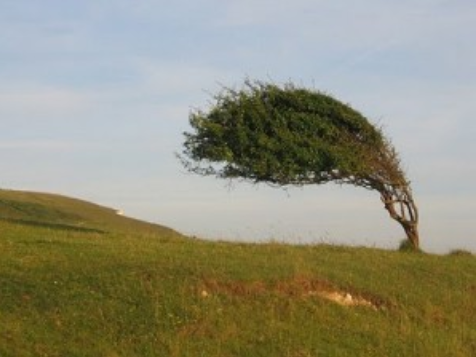 While we may not have trees that look like this…one good gust can send a branch spiraling out of control!